Community Connection is our employee volunteer program. We created it to match our employees’ skills with the most pressing community needs we are best suited to address. For example, we focus on our region’s affordable housing crisis because we understand the building industry and the challenges some people face in paying their utility bills or making necessary utility upgrades. We also help improve the houses of seniors and others in need so they can remain in their homes and their neighborhoods. We do this by working with Rebuilding Together, an organization that helps qualify homes owned by seniors or individuals with disabilities that could benefit from this assistance. Each year, we select 40-45 projects for Community Connection, making it the largest program of its kind in western Washington. We also created a Senior Assistance Fund, which is entirely funded by our employees. It provides one-time utility bill assistance of $100 to low-income senior customers currently in need of help. In 2018, TPU employees volunteered 1,850 hours and contributed more than $323,000 in cash, in-kind contributions and volunteer time to the communities we serve. 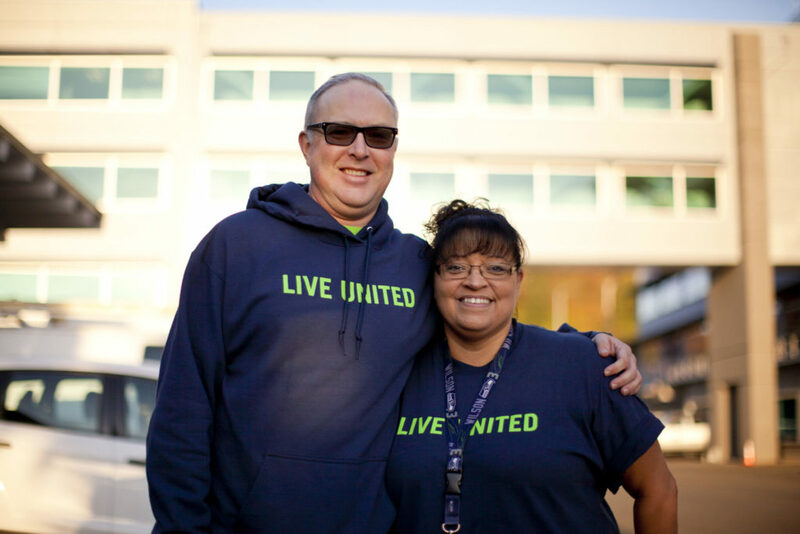 We are proud of our employees for making a positive difference in our community. View photos of our community events. Visit TPU’s YouTube channel featuring videos about some of our projects. Watch our Rebuilding Together with TPU video.